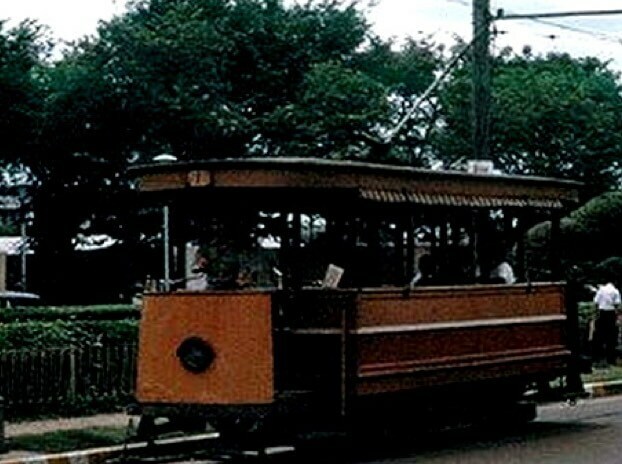 “Tram” originated in Thailand since the reign of the fifth year, 1887 was the first country in Asia.From 1888 until 1968 started a hundred years and thirty years, vehicles that have run out. 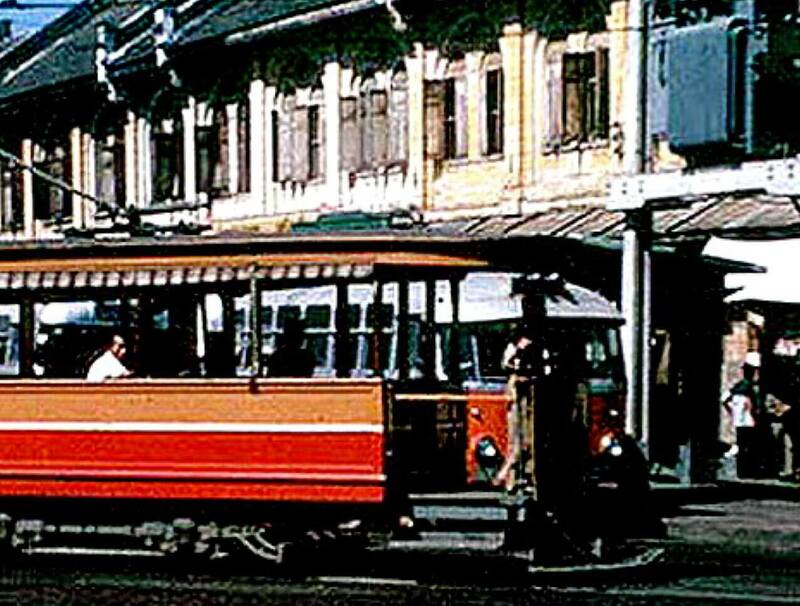 For the first country in Asia.”Tram” , also known in English as “Tramway” originated in Thailand since the founding of King Rama 5 . “Danish “Roadways are built in. 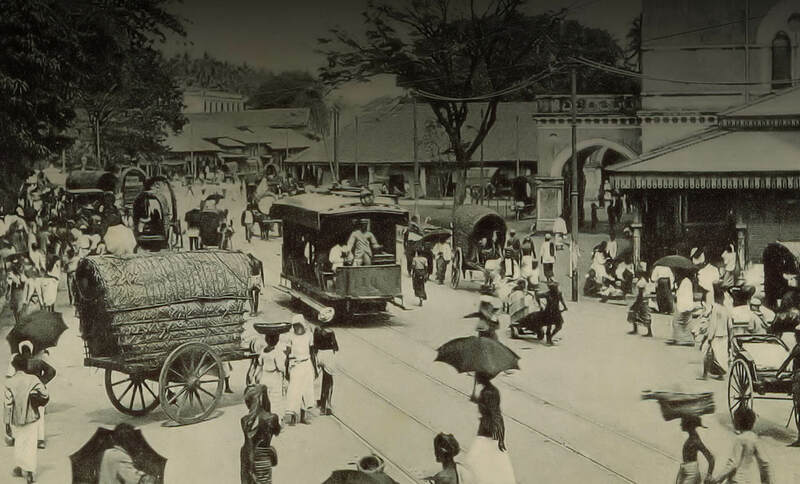 “Bangkok City “as its called in those days. 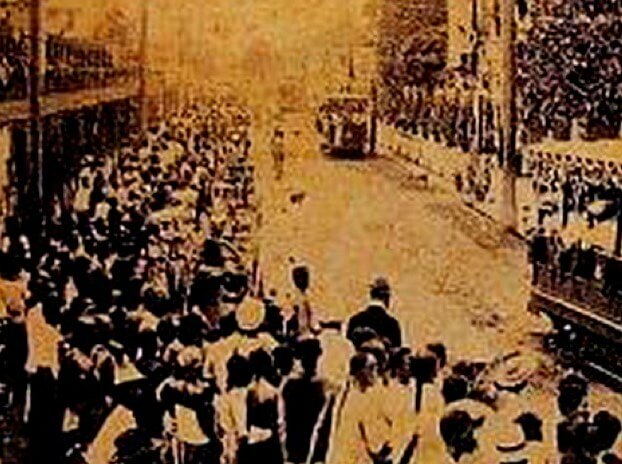 Since the year 1887 the walk. After the massive development taking place in the country. 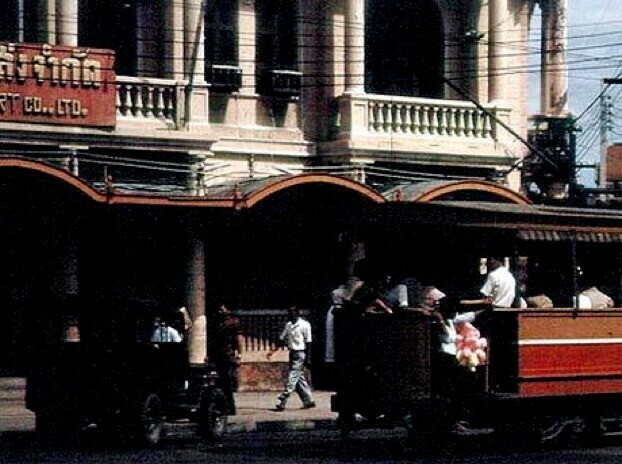 ” I came to Chom Phon Textiles Red ” with a policy to provide. 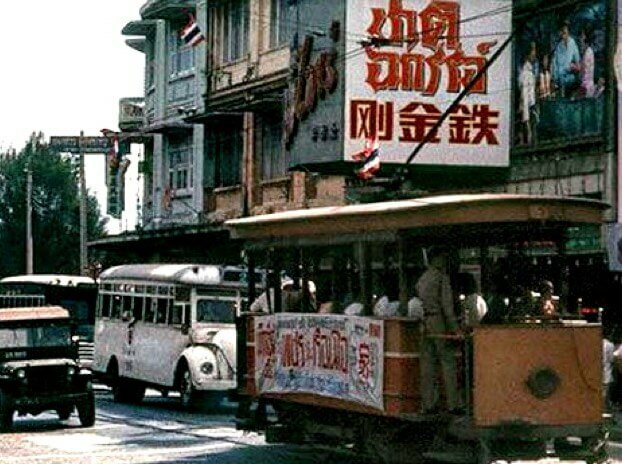 “Stop the bus, tram and pedicab ” in the field ” Bangkok – Thonburi” . 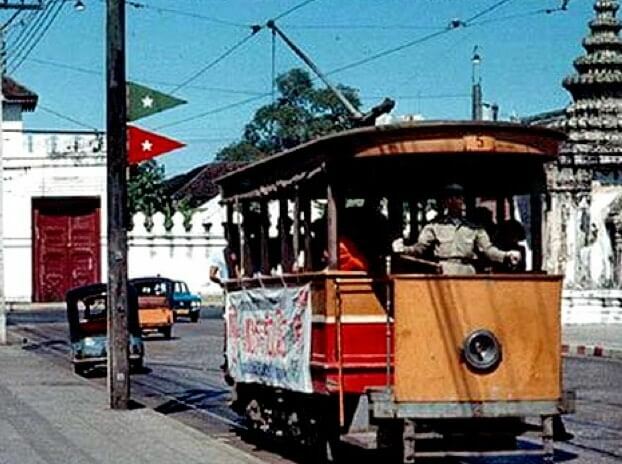 Scaled down by quitting the race ended decisively in the capital to 11 October 1968 as a “tram” to join the “80 years” fit.Trams can be divided into two types .One . Extension is open to wood and canvas roll hanging over the edge on both sides for the sun and dust. Two . Become a popular model known as the “robber ,” according to the shape of the roof is curved and also to build up to a steel frame.Which is a very modern era.